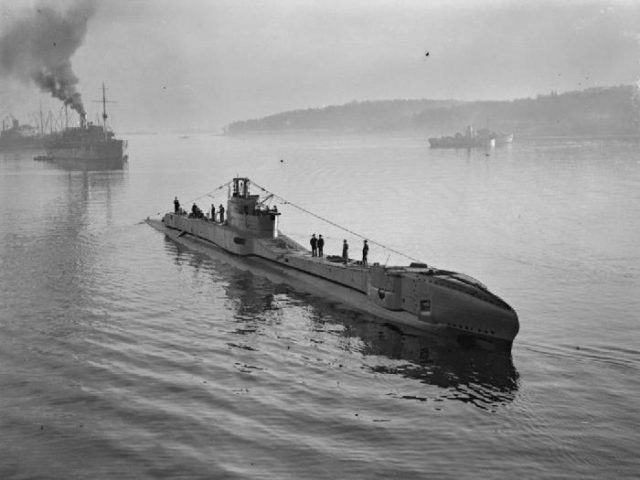 Nowadays, submarines are relatively common and considered safe. 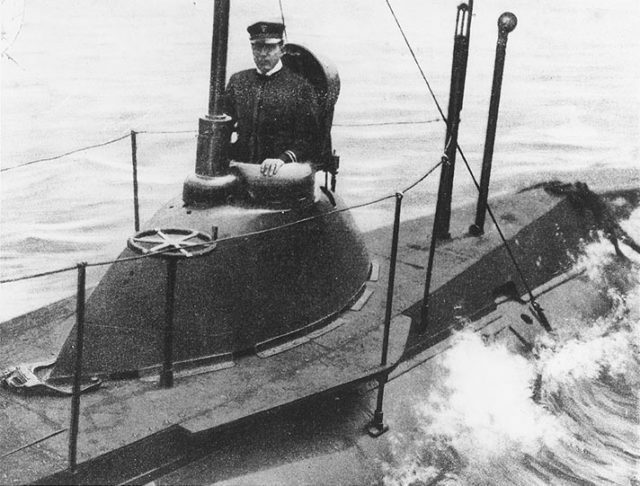 When the first functional submarines emerged in the early 1900s, they were dangerous and unreliable due to various design faults. Submarine-building technology was still in its early stages. Contemporary submarines’ reliability was achieved through years of research and experiments in engineering. Submarine designers undoubtedly learned a lot from previous mistakes. But unfortunately, these mistakes often resulted in accidents with devastating consequences. 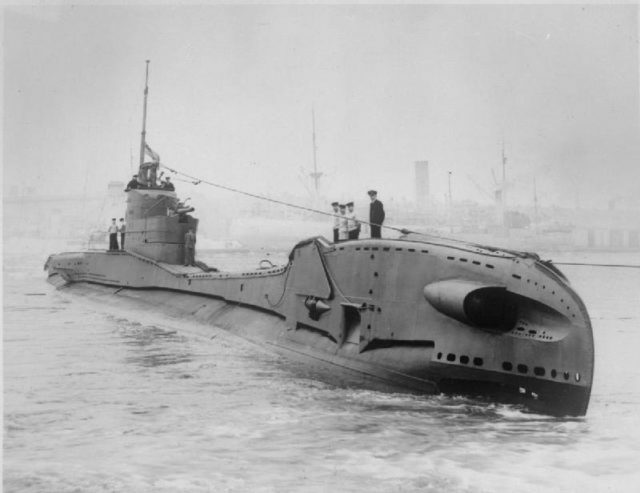 A design fault caused the first demise of the ill-fated HMS Thetis, a British Royal Navy T-class submarine that was one of the few military vessels to have sunk twice along with two entire crews. USS Plunger, one of the first submarines commissioned by the US Navy, launched in 1902. Thetis was designed by the companies Cammell Laird and Vickers-Armstrong and completed in June 1938. She set out for a trial dive a year later, in June 1939, and was boarded by 102 men, including a crew of 51, 27 employees of Cammell Laird, 4 employees of Vickers-Armstrong, and several Admiralty officers and naval officers overseeing the exercise. When the submarine attempted the first dive, they realized that the vessel was too light and that one of the torpedo tubes most likely remained closed. HMS Thorn, a T-class submarine identical to HMS’Thetis. A quick inspection revealed that a dried-up smudge of enamel paint prevented one of the tubes from opening and releasing water into the submarine’s internal water circuit. The crew attempted to fix the issue by manually opening the tube, but the overwhelming pressure caused the water to uncontrollably burst into the interior of the submarine. Since there was no safety clip that could be used to close the tube hatch, the entire front portion of the vessel filled with water and promptly sunk to the seabed 160 feet below. Four men managed to escape from the sinking vessel, including Captain Harry Oram and Lieutenant Frederick Woods. The men escaped through Thetis’ only escape chamber, one by one. The escape chamber could accommodate only one person at a time and it had to be pressurized before each person could exit the submarine. The four men successfully escaped to the surface, but the fifth man who attempted to use the escape chamber suffered a severe panic attack and accidentally opened the chamber hatch before it was pressurized. He was crushed by the furious surge of water that entered the submarine at that point, and the rest of the men in the submarine either drowned or suffocated because of the rapidly rising levels of carbon dioxide. HMS Thunderbolt stationary in harbor after a patrol. Crew members on deck. HMS Thetis was salvaged immediately after the disaster. In 1940, a year after she suffered her horrible fate, she was recommissioned and entered service. She was renamed HMS Thunderbolt and was under the command of Lt. Cdr. Cecil Crouch. This time, she survived the trial dive and achieved considerable success in naval battles. While patrolling the Atlantic in December 1940, she sunk the Italian submarine Capitano Raffaele Tarantini. Two years later, she was transferred to the Mediterranean with two of her sister vessels; their mission was to attack Italian military harbors and destroy Axis military supply ships. She was one of the principal vessels involved in the Allied operation against the military harbor of Palermo and was highly successful. Torpedoes launched by HMS Thunderbolt sunk the battle cruiser Ulpio Traiano and a freighter named SS Viminale. However, HMS Thunderbolt would go on to be sunk by an Italian corvette named Cicogna, which was equipped with an arsenal of state-of-the-art weaponry. Cicogna spotted HMS Thunderbolt on March 14, 1943, and attacked her with depth charges. Thunderbolt’s defenses were useless against the superior firepower of Cicogna, and quickly sunk to a depth of 4,400 feet along with her entire crew. 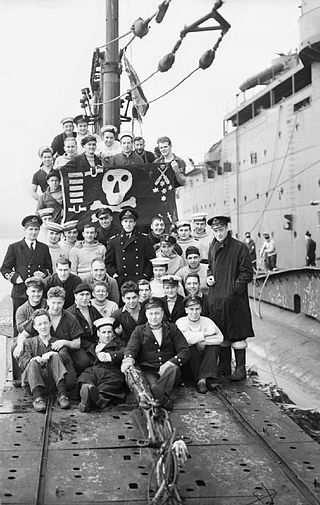 The crew of Thunderbolt and their ‘Jolly Roger’ flag, after a patrol in the Mediterranean. Both incarnations of the vessel were hit with bad luck and a series of unfortunate events. 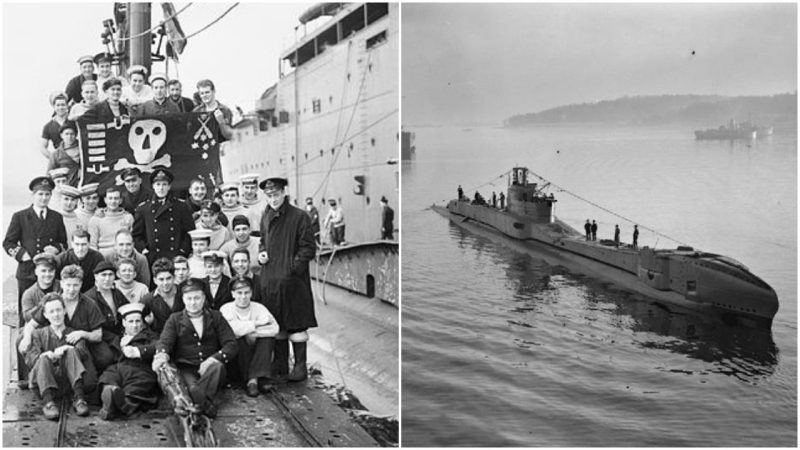 Almost 200 men died within the bowels of the notorious submarine.